good nutrition is essential for our mental health. Eight practical tips cover the basics of healthy eating, and can help you make healthier choices. 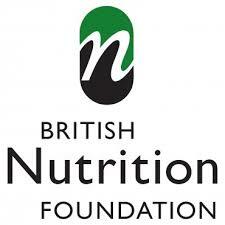 British Nutrition Foundation generate and communicate clear, accurate, accessible information on nutrition, diet and lifestyle.